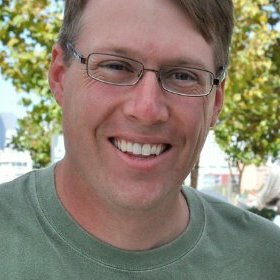 About Us - Urban Bird Foundation | Birds. People. Communities. 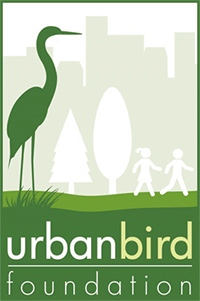 Urban Bird’s mission is to engage, educate and nurture a broad-based constituency to ensure the conservation of bird populations, and preserve the interconnected relationship between people and nature. Our vision is Birds. People. Communities. A better, sustainable living for all. We seek a way forward to a healthy, sustainable planet for birds, people and their interconnected human and wildlife communities. Our work is rooted in the principles of sustainable development — social, environment and economics. We seek to instill in people everywhere that prosperity absolutely does not have to come at the cost of losing green space, wildlife and human health. In order to achieve strong, healthy and vibrant communities, we need to build connections to nature, not barriers against nature. At Urban Bird, we understand the issues and we have bold, innovative and science-based solutions that are beneficial for bird populations, human health and economics. Mobilize people to support the conservation of urban and suburban birds.